These are words that have lived with me for the past 24 hours. They are words that have lifted my heart and challenged my soul. Honestly, I didn’t associate it with my preaching or the song choices of the worship set. It wasn’t about the style of the service nor the denomination of the church. She experienced the presence of Jesus. And it was the experience of the morning. The greeters. The friendliness of the people. The intercessors in the prayer room before the service. Those who serve “behind the scenes” that makes a Sunday at Kfirst happen. The congregation capturing the heart of worship. The gathering around the sacraments. The local church lifted up Jesus. And because of that, she got to see him (Which is good, because it’s all about him and for him.). The local church becomes the church when we make much of Jesus and not a personality in a pulpit. 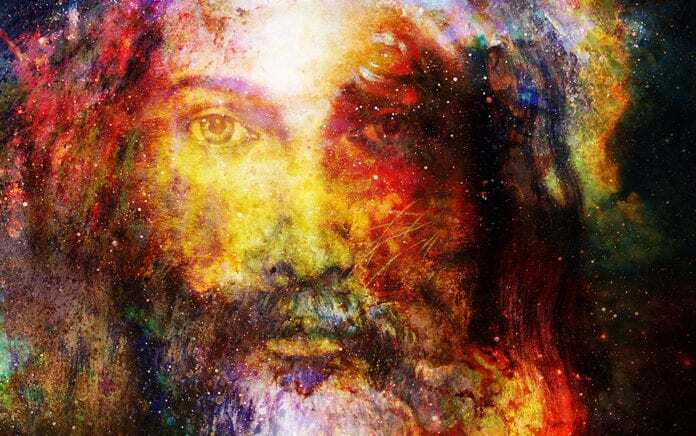 We become the kingdom when we point everyone to the “King of the ages, immortal, invisible, the only God, [to whom] be honor and glory forever and ever. Amen” (1 Tim. 1:17). And it’s in that place we can unleash our passion for him in worship. It is there we can humble ourselves and seek his face. We get to be vulnerable with our humanity by being real about ourselves and being real about who Jesus is. He is the Friend of Sinners. He is the Hope for the nations. He is the Healer for those in pain. He is the Freedom for the oppressed. He is the Liberator of the prisoner. He is the Comforter of the hurting. He is the Filler for those who are empty. He is the One who revives us. These are the essence of the words from the woman that have lifted my heart and challenged my soul. Here I am. Start with me. 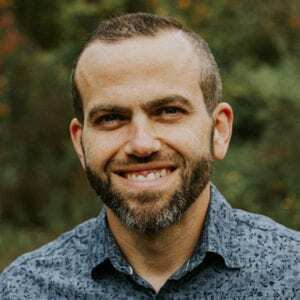 Dave Barringer (@PDBarringer) is the lead pastor at Kalamazoo First Assembly of God in Portage, Michigan, and the author of Mosaic Marriage. He blogs about pastoring and marriage at PDave.me.